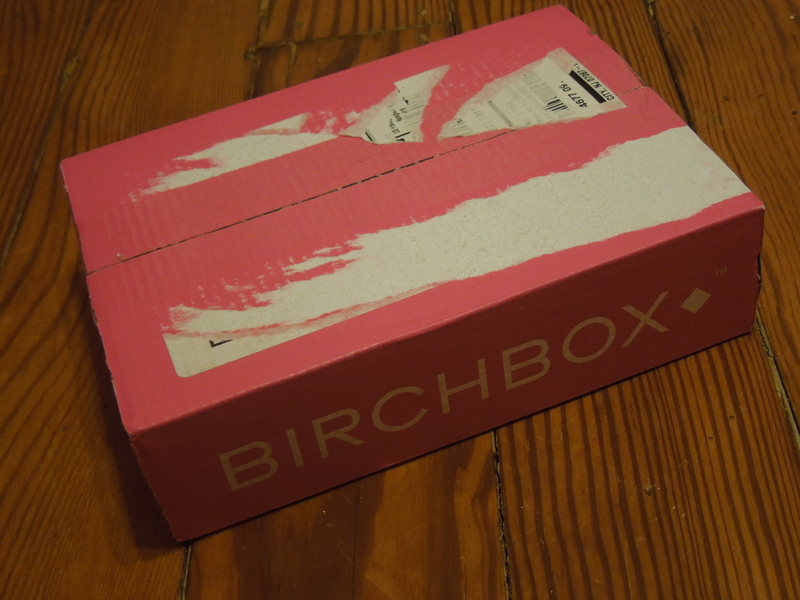 Since my February Birchbox is now en route to me, I thought I’d better hurry up and review my January one. During selection time last month, none of the samples or specialty curated boxes were screaming out my name, so I opted for a full surprise and didn’t make any selections. 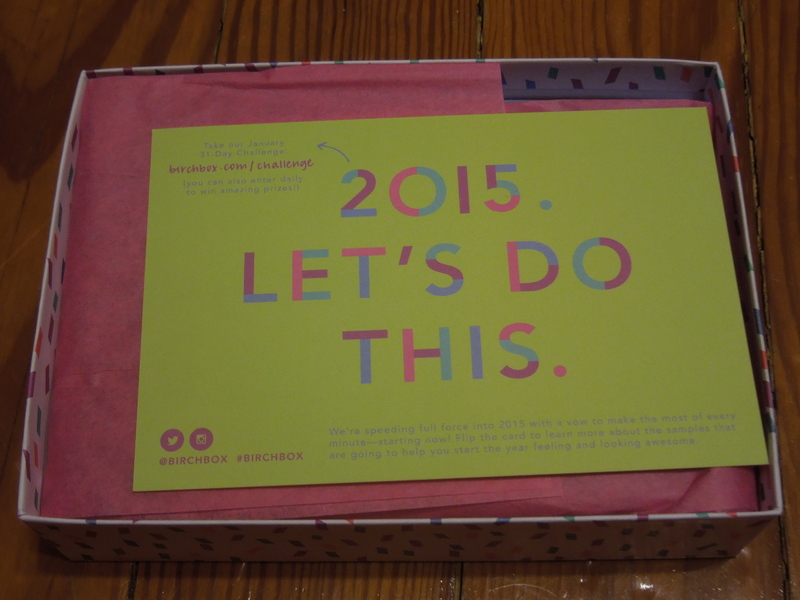 I always love it when they switch up and send us cheerful Birchboxes. 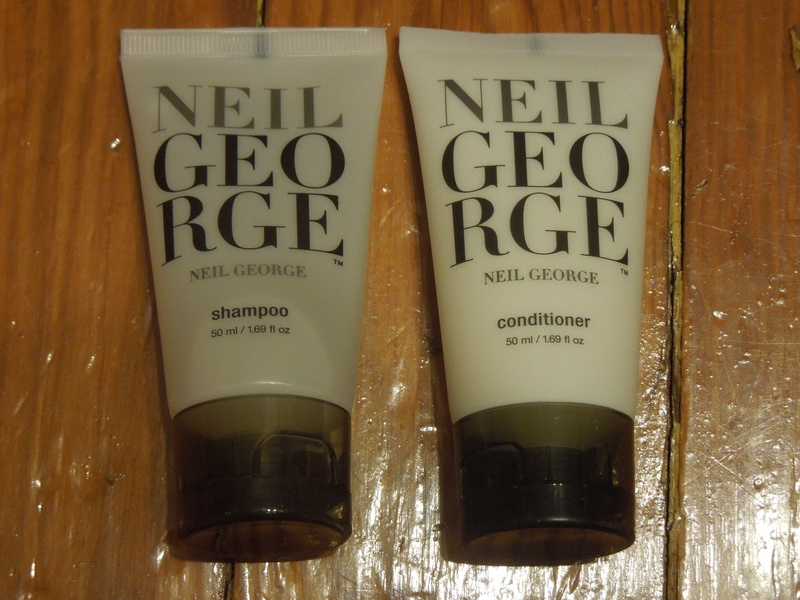 I always reuse mine for storage or gift boxes so this will go into my Birchbox hoard. Now enough about the box, let’s see what’s inside. First, tell me I’m not the only one who finds the misspelling of the word “essential” maddening? I get they are being cute with their company name but it just bugs me. 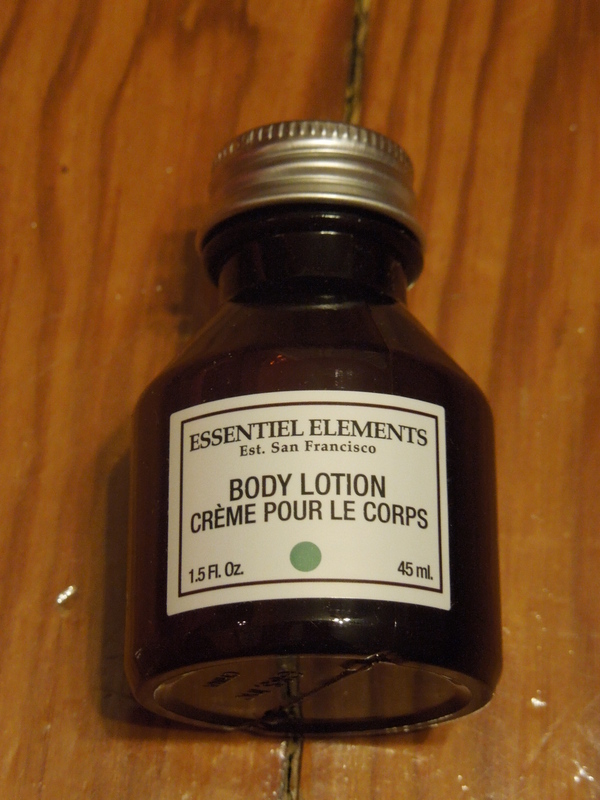 There’s nothing wrong with body lotion, but it’s like 20 below all the time so I’d prefer something richer and I’m just not that big on rosemary. It’s okay, but not something I’m particularly excited about. I do think the packaging is cute and the size of the sample is excellent. Them’s a lot of promises you’re making, “Miracle Skin” and for $58 for a full size I hope you’re keeping them. 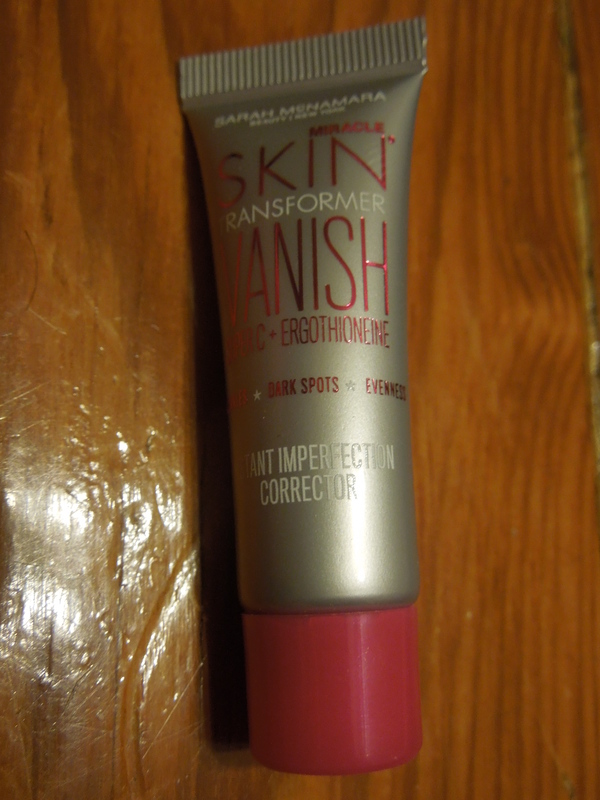 I’m always happy to try out new multi-tasking products and I’m interested to see how this one performs. We got “antioxidants” and “paraben-free” in the same description. We almost hit all the hair product buzz words. I appreciate that this isn’t a foil packet and that this duo is generously sized for a sample but I’m really really (did I say really) bored of getting shampoo and conditioner samples. That being said, I’m sure I’ll use these at some point. 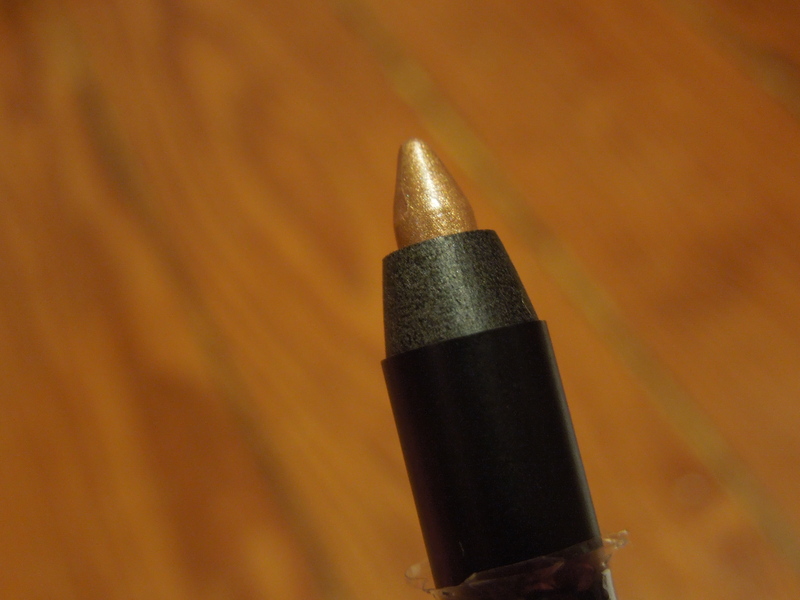 This pencil goes on so easily and is actually a pretty subtle gold (despite the “color contrast” claim). 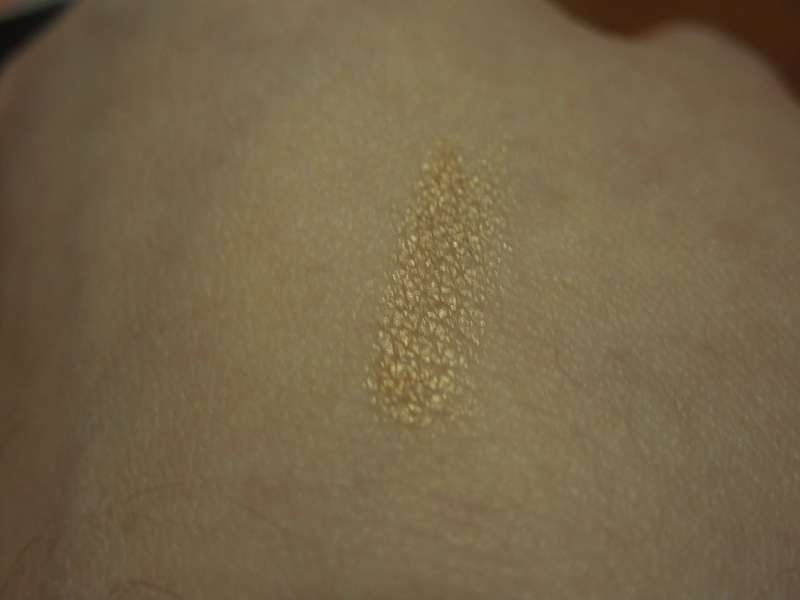 I think this could be worn on it’s own or in conjunction with other liners so I’ll have fun playing with it. 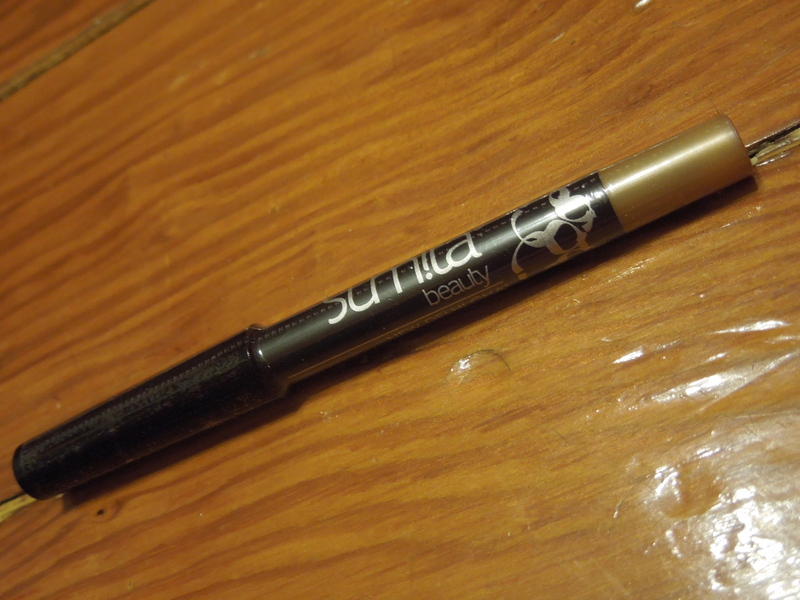 The Sumita eyeliner really saved this box. The body lotion, shampoo and conditioner were too boring for me and even though I liked the cream corrector, it wouldn’t have been enough on its own for me to like this box. I paid $10.70 and after reviewing my items I received $5 in Birchbox points which means I paid $5.70 for this box, so not too bad. 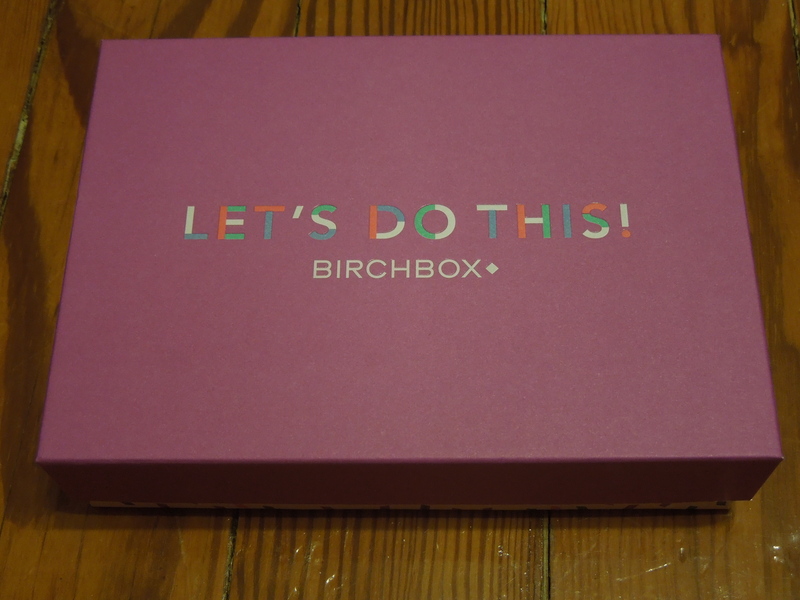 But seriously Birchbox, no shampoo and conditioner next month, okay? What did you choose for your January box? Did you snag a curated one, choose a special sample or go with a complete surprise? Whenever you buy something at Birchbox they give you Birchbox points. $1.00 = 1 Birchbox Point. Each 100 Birchbox reward points can be redeemed for $10.00. You can also earn points by reviewing the samples they send you (10 points per sample) and referring/subscribing friends.